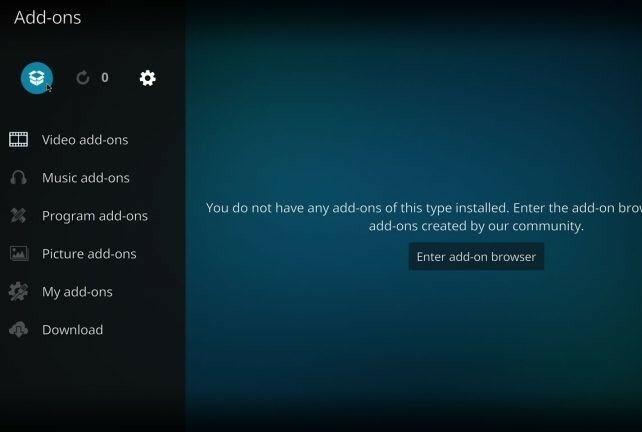 What’s Addon Installer then? 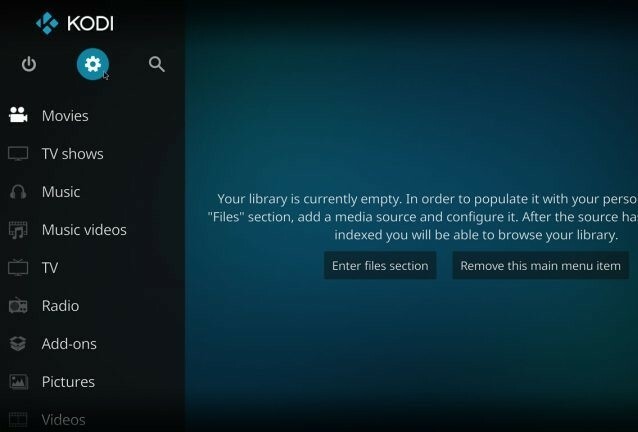 Well, it’s simply a tool, or more precisely an app store for Kodi. 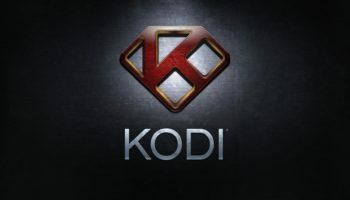 You can search for any Kodi addon that you wish to install and use to watch your favorite programs and movies on your Kodi device. 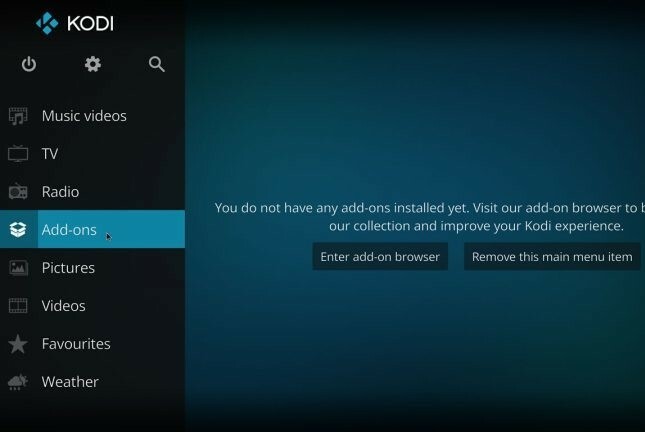 Here is how you can install the add-on installer for Kodi. 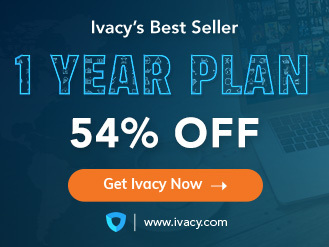 To enjoy watching programs on Kodi, it’s better to use a Kodi VPN service so that no one is able to disturb your online privacy and security while you binge-watch your favorite TV shows, movies, sports, or even listen to your favorite songs. So, without any delay, let’s begin! 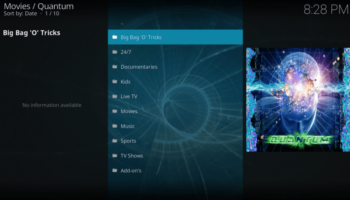 Go to Kodi main screen and select the ‘Settings’ tab. 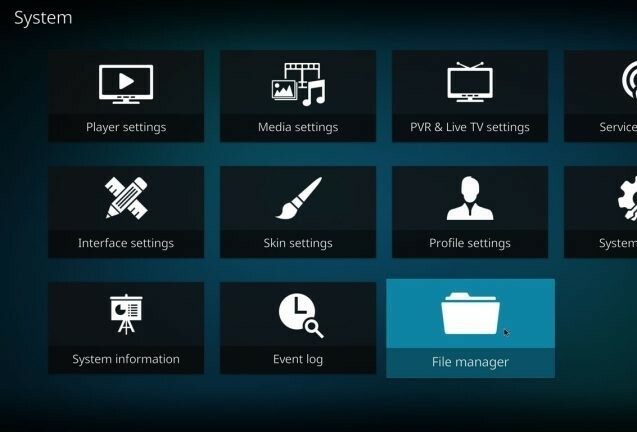 Navigate to ‘File Manager’ option. A new window will open up. 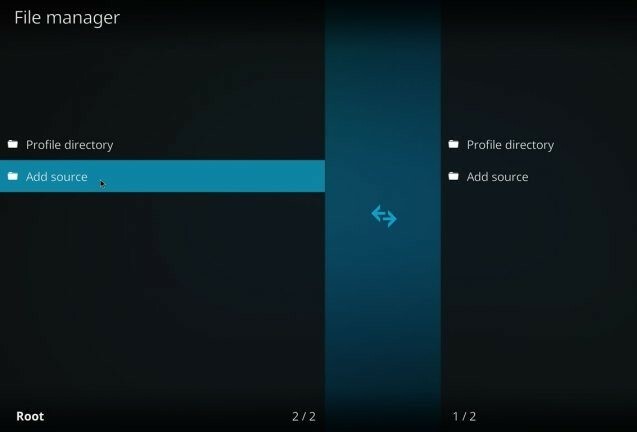 Select the ‘Add source’ option from the menu bar on the left-hand side. 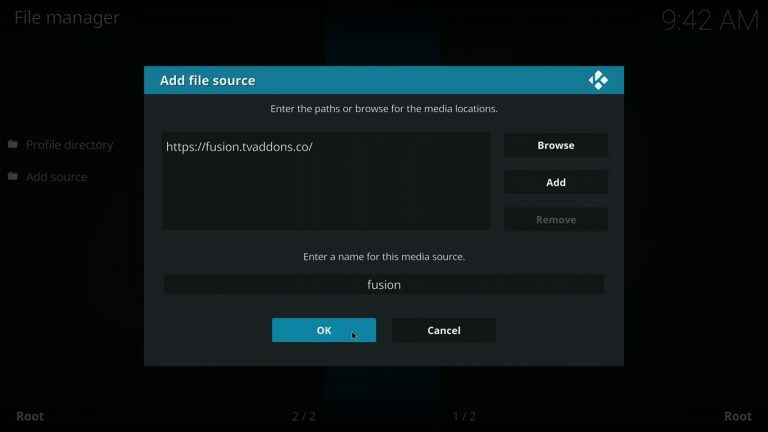 Enter the following URL, ‘http://fusion.tvaddons.co’ in the top box and type fusion below. 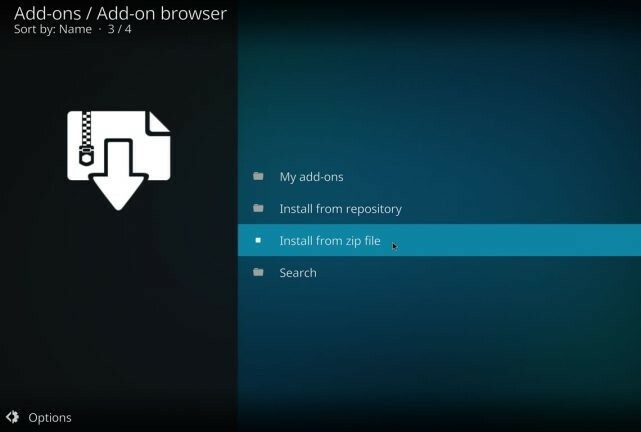 Press OK.
Head to home screen and Select ‘Addons’. 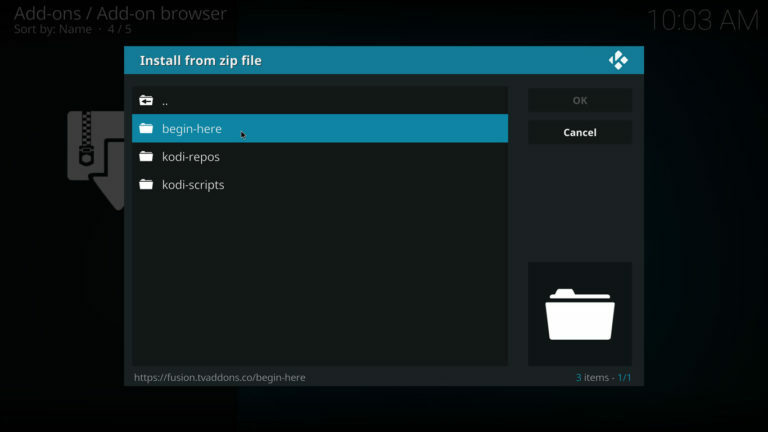 Now, select ‘Install from zip file’. Select from the list ‘fusion’. Click on ‘begin-here’ option to launch it. Wait for a while and let it configure itself. There you go! 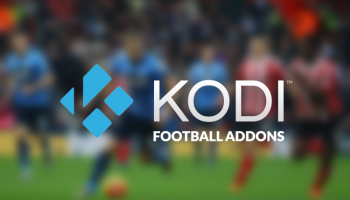 You have successfully installed the add-on installer tool on your Kodi device. 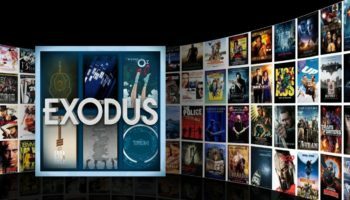 Now, you can select any Kodi add-on and install it to enjoy watching your favorite programs, movies, sports and listen to the songs that you desire. Was this step-by-step tutorial helpful? 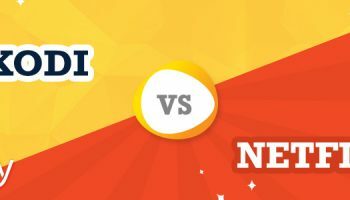 Share your opinions in the comments section below.